Exodus – A People Of Faith Sunday 29th October 2017 – Morning Worship Study Text: Exodus 15:22 -16:36 This week we look at the lessons to be learned from times of testing. The speaker is the Rev. Bobby Liddle. 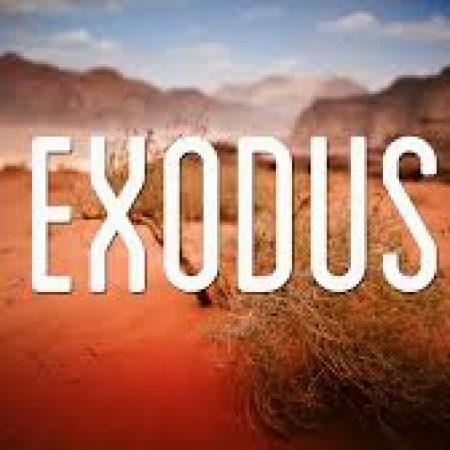 Exodus – A Worshipping People Sunday 22nd October 2017 – Morning Worship Study Text: Exodus 15:1-21 As we return to this series from the second book of Moses, the Rev. Bobby Liddle looks at the lessons to be learned from the first song recorded by scripture. 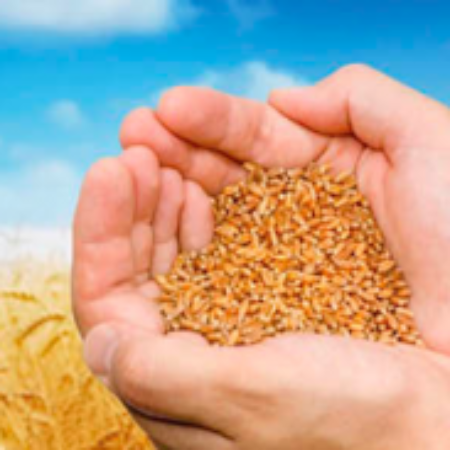 Harvest Thanksgiving at Legacurry Sunday 8th October 2017, Morning Service Study Text: John 12:24 As we gather to give thanks to God for harvest, the Rev. Bobby Liddle takes a fresh look at the sacrificial death of Jesus and the Lord’s on-going call to make disciples of all nations.